1. certificated: ETL DLC FCC CE ROHS listed, largely selling to America, Canada market. 2. Wide range of input voltage: AC85-305V, including 110v, 120v, 220v, 240v, 277v, etc, can be used in everywhere in the world without worry about voltage. 3. 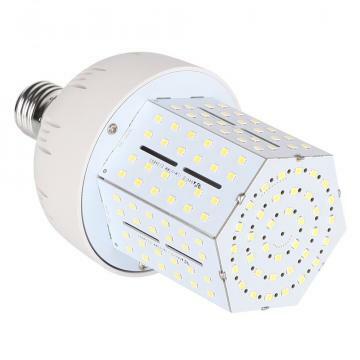 Smart temperature control, MIC led corn lights can be used in enclosure fixtures.